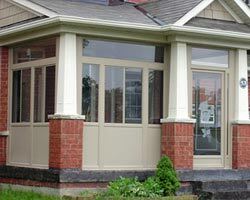 Vinyl Windows: Owing to low cost, high energy efficiency, durability and zero maintenance, Vinyl windows and doors Mississauga are increasingly common these days. 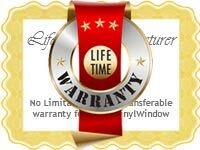 Flexibility is one of the biggest advantages that have made Vinyl window frames the number one choice amongst majority of the homeowners. 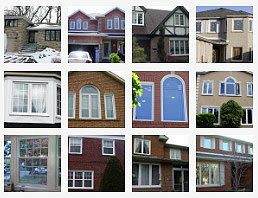 Whether you prefer to get your Mississauga home a wood grain textured window or a cream coloured plain one, vinyl windows have it all for you. 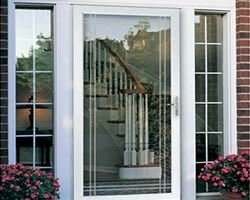 Available in a variety of styles, colours, texture and design, these window materials will not chip or crack, fade or whip and has the durability to stand all climatic conditions with zero maintenance. 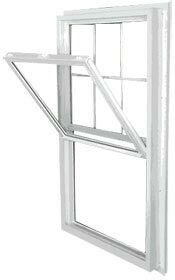 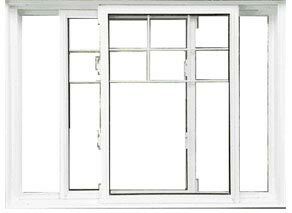 It’s the combination of high value at low cost that makes these windows the standard choice of many. 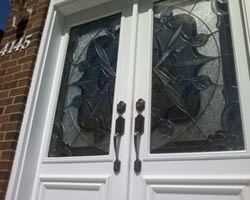 Wooden Windows: Wooden windows and doors Mississauga are there since time immemorial. 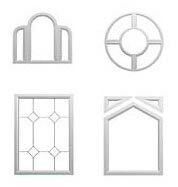 For many years wood was the only material of choice that was available as this explains why so many old houses have wooden windows even to these days. 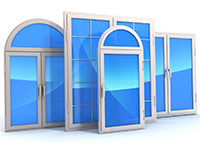 Although wooden window frames are known for their excellent insulating properties, sophisticated and classy aesthetics and re-paintable features, however it’s the regular and routine maintenance that is putting off homeowners, these days, from using wooden window frames. 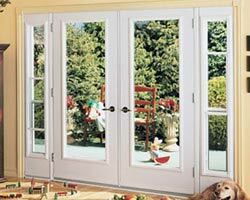 Moreover, experts opine that it’s best to avoid installing wooden window frames in harsh climatic conditions as they tend to whip, crack and chip off, thus losing out on its insulating power, if not properly maintained. 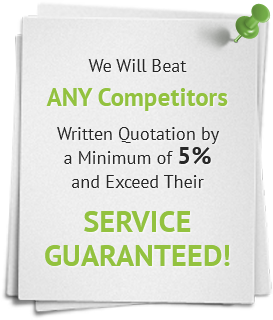 Additionally, there are fair chances of rotting and formation of mould problems with wooden windows. 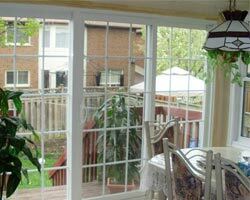 Aluminum windows: Over the recent years, aluminum windows and doors Mississauga has become a popular choice amongst homeowners due to their light weight, fair strength and good to go durability factors. 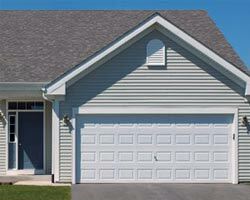 Add to it, their slim profiles and narrow sight lines offer greater and better outside view. 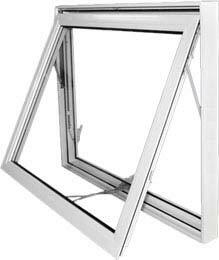 But one thing that has to be kept in mind is, since aluminum is a metal, so it transfers the heat very fast and efficiently, and this is one of the primary reasons why experts suggest not using aluminum window frames in warm climates. 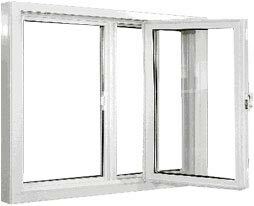 Another downside of aluminum windows is that they are prone to mould and, consequently rust off. 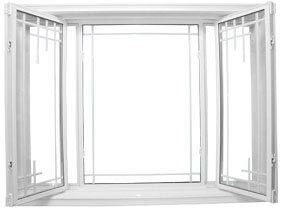 Fibreglass Windows: Apart from wood, vinyl and aluminum, fibreglass is yet another type of window frame material that is highly being accepted by people these days. 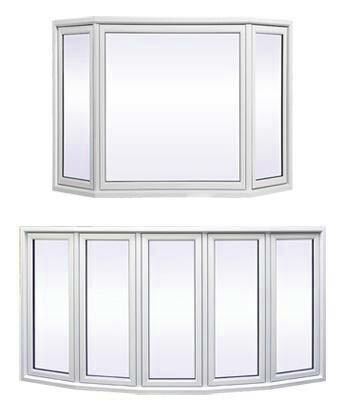 This particular material is a combination of wooden and vinyl windows, which means that they are highly energy efficient, durable, requires zero maintenance and are also re-paintable. 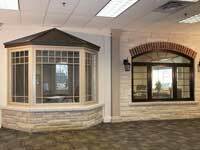 While these window materials offer great visual appeal of natural wood on the interior and ideal vinyl window characteristics on the exterior, but due to their high cost, people on low budget home maintenance projects cannot afford to get them installed. 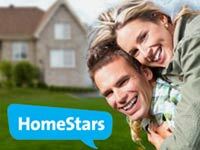 But on a positive note, fibreglass window frames are better for larger windows because they can withstand the stress of larger windows better than vinyl.